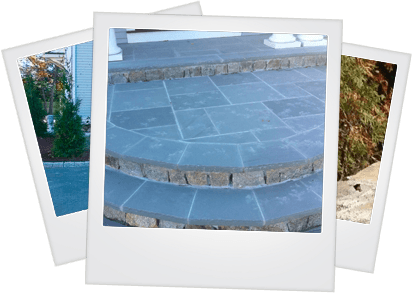 DT Landscape is Walpole MA's leading choice for professional, high quality landscape and hardscape design, landscape maintenance, and reliable snow and ice removal services. We've built a strong reputation for providing high end residential and commercial properties with superior, detail-oriented landscaping services that will provide you with the lush, vibrant landscape you've always dreamed of, without the hassle. We pride ourselves on always exceeding expectations and employing only the most skilled, highly trained landscape crew. You can always count on DT landscape for reliable and affordable service that works for you. Whether you're looking to add beautiful hardscape additions, or just need assistance with planting, fertilization, and lawn maintenance, we're the smart choice for your Massachusetts home. Derek A. Dupre, owner and operator of DT Landscape serves the community as a dedicated local firefighter. His passion for helping others, combined with his hard work ethic is what has made DT Landscape a success.